HURST has announced a raft of promotions across four of its teams. Liz Gallagher has been made a partner in the tax team. 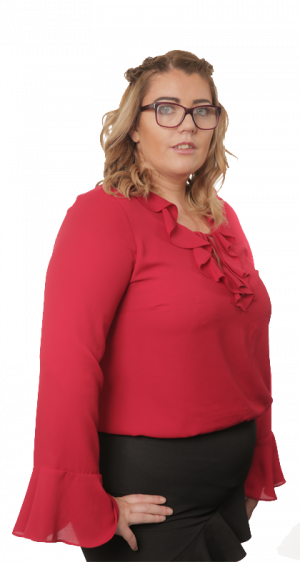 She provides tax advice to small and medium-sized businesses and owner-managed companies, specialising in reorganisations, acquisitions, and disposals, employee ownership trusts, succession and inheritance tax planning. Liz, who began her career at the Inland Revenue, joined HURST in 2012. In HURST Corporate Finance, Ben Bradley has become an associate director and Ryan Niblock has been promoted to manager. Both joined the practice as graduate trainees. Samantha Tingey, Alexandra Pearce, and Ryan Tattler have been promoted in the business services team. Sam becomes an assistant manager and Alex and Ryan become seniors. In the payroll division, Lisa Wichlacz has been promoted to assistant team manager and Siouan Oliver to supervisor level. Tim Potter, chief executive of HURST, said: “We are delighted to announce our latest promotions, which reflect the talent of our team. “Our preference is always to promote from within and we have a strong track record of doing this. “Five of the eight staff who have been promoted began their careers as trainees at HURST. He said HURST is continuing to recruit externally in response to a growing client base.